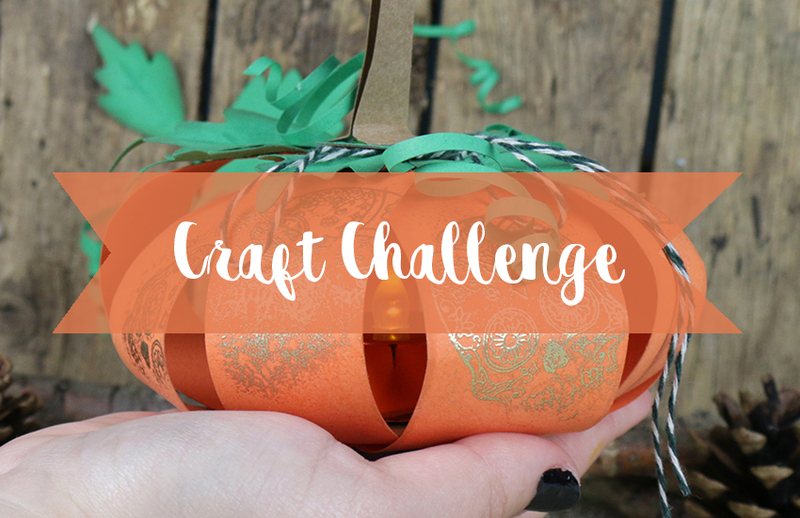 As we head into the spookiest month of the year, we had to do a craft challenge that asks for a haunted look! This month, we’d love to see how you incorporate a Halloween theme into your submission. It can be a card, scrapbook layout, wall art, or any other crafty project you can think of but the theme must be clear. If you’re torn on what to upload, not to fear! You can upload as many projects as you like. To enter, simply title your submission ‘TC-Halloween’ so we can clearly see it in the Inspiration area. We will pick our favourite project at the start of November and the winner will receive a fantastic prize from us! This is the perfect opportunity to show off your crafty skills, but don’t worry about skill level – anyone can enter their projects. What are you thinking of creating? If you're stuck for ideas, check out our Top 10 Halloween Crafts blog post! We can’t wait to see your lovely creations. You have until October 31st to enter. If you need any inspiration, have a look through our blog posts to see if it sparks any ideas. Good luck!